Monday, May 5, 2014: 2:00 p.m.
A two-year ASR pilot project was initiated by the Thailand Department of Groundwater Resources as a means of alleviating flood and drought crises in the Upper Chao Phraya River basin in Sukhothai Province, Thailand. The injection site is located in central Thailand near the Yom River, which provides the recharge source when the river stage is high. Four short-term (30- and 51-day) cycle tests, conducted during the first year, were used to evaluate ASR system efficiency and site heterogeneity. Groundwater geochemistry and aquifer mineralogy were determined in 18 monitoring wells and continuous core samples from shallow and deep aquifer zones. Low, average total dissolved solid levels exist in both groundwater (166 mg/L) and river water (159 mg/L). The concentration ranges of chloride (<1 to 8 mg/L) and most major ions in river and native groundwater also overlap. Native groundwater is undersaturated with respect to quartz, carbonate minerals, and iron oxides identified in XRD and SEM analysis. The formation of amorphous iron oxide is indicated during storage, based on dissolved ion concentrations and geochemical modeling, while sorption and precipitation of other minerals are not observed. Dissimilar dissolved silica concentrations in river water (15, and higher average values in the aquifer, 39 mg/L), allow dissolved silica to be used to index groundwater and recharge water mixing during injection, storage, and recovery phases of the tests. Chemical aquifer heterogeneity and adjustments made to recharge water during the tests complicate conclusions made regarding ASR efficiency, but overall recoveries of 70%-97% were observed after 140% of the volume of injected water was recovered. Geochemical changes in the aquifer and during injection, storage, and recovery phases of long-term tests are being evaluated in the ongoing second year of testing. 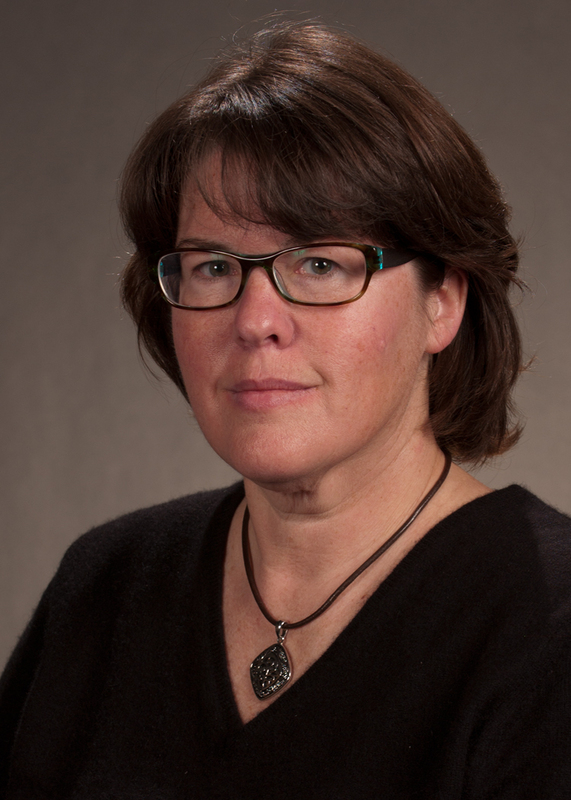 Marcia Schulmeister is an Associate Professor of Geology and Department Head of the Earth Science Department at Emporia State University. She has also recently served as a Consulting Geochemist for Thailand's Division of Groundwater Resources on one of the first artificial recharge and recovery systems in in Southeast Asia. Her research interests lie in hydrogeology and geochemistry. 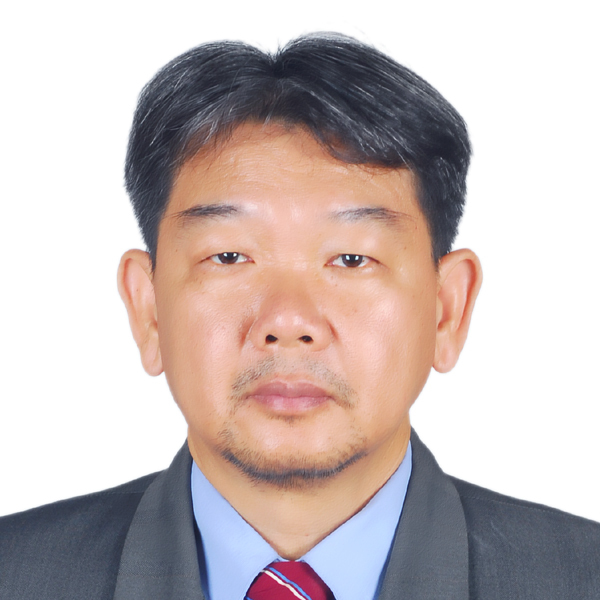 Rungruang Lertsirivorakul is an Associate Professor in the Department of Geotechnology, Faculty of Technology, at Khon Kaen University in Thailand. He has a Ph.D. from the University of Technology, Sydney in Groundwater Management. His interests are groundwater modeling, isotopic studies in hydrogeology, tree water uses, remote sensing and GIS applied in hydrogeology and contaminant hydrogeology. Cathryn Mallonee is an M.S. student in the Earth Science Department at Emporia State University. Her thesis focuses on the hydrogeology and geochemistry of an ASR system in Thailand.